Our Little Warriors Program is specifically designed for 5 and 6 year olds. 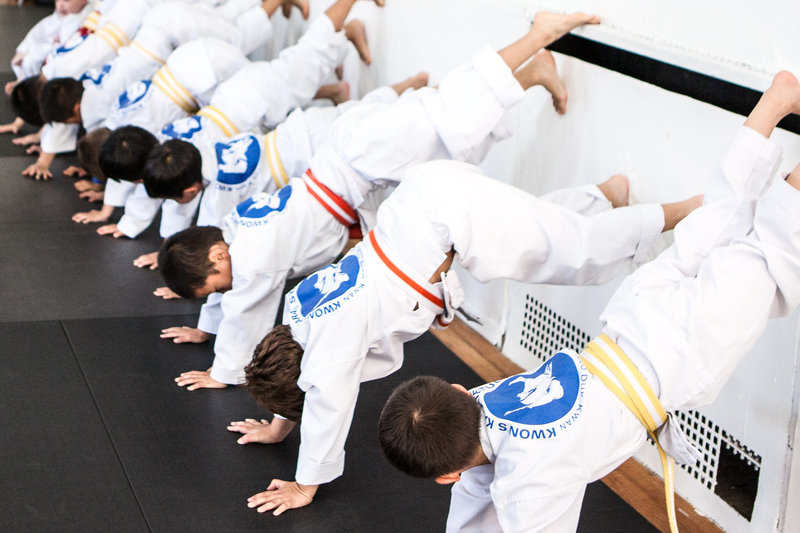 It provides a solid foundation in the martial arts, while infusing important life skills such as discipline, self-control, courage and respect. Our custom designed exercise methods capture children’s imagination while heightening their physical and mental capabilities. Our custom exercises in this class will focus on auditory and verbal skills, self-esteem, enthusiasm, cooperation, positive attitude, hand-eye coordination, motor skills, muscular development, leadership skills, peer interaction, mental/body awareness, and self-defense. Our class instruction is always based on positive reinforcement to prepare children for the next level in their training.